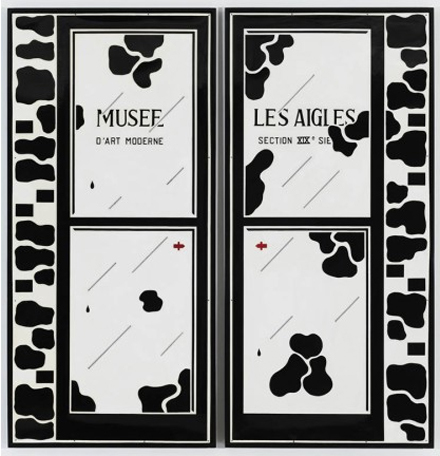 Marcel Broodthaers, Les Portes, 1969. Vacuum-formed plastic, hand painted, 192 x 178 cm. All images courtesy of Michael Werner Gallery. 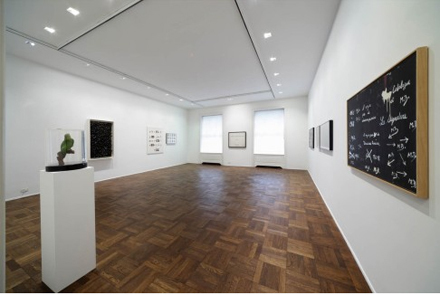 Currently on view at Michael Werner Gallery is Marcel Broodthaers “Major Works.” The exhibition marks the second this fall of Belgian conceptual artist Broodthaers, who began his career as a poet before turning to visual art at age 40. 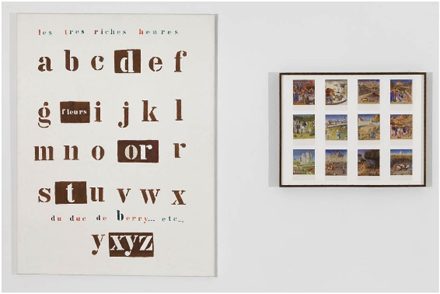 Stemming from his roots in poetry, Broodthaers’ visual practice involved playful, provocative juxtapositions of word and image, poetry and object, language and art. His work is varied, dabbling in appropriations, film, image and text combinations, and mixed media installations he called decors. The artist found inspiration in the Surrealists and American Pop artists, citing influence from Oldenburg, Segal, Mallarmé, and Magritte. Unfortunately, the artist’s career was tragically cut short when, a mere twelve years later, he succumbed to liver disease on his 52nd birthday. However, he leaves behind an astounding number of works, many of which have had a profound impact on future artists, including Richard Prince, Rachel Harrison, Philippe Parreno and Tino Sehgal. Marcel Broodthaers, Dites Partout Que Je L’Ai Dit (Say Everywhere That I Have Said It), 1974. Parrot under bell jar, audiotape, 2 framed works. Variable dimensions. 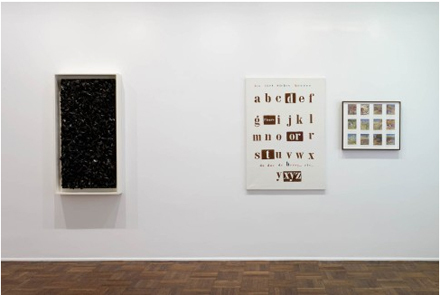 Installation view, Marcel Broodthaers “Major Works” at Michael Werner Gallery. 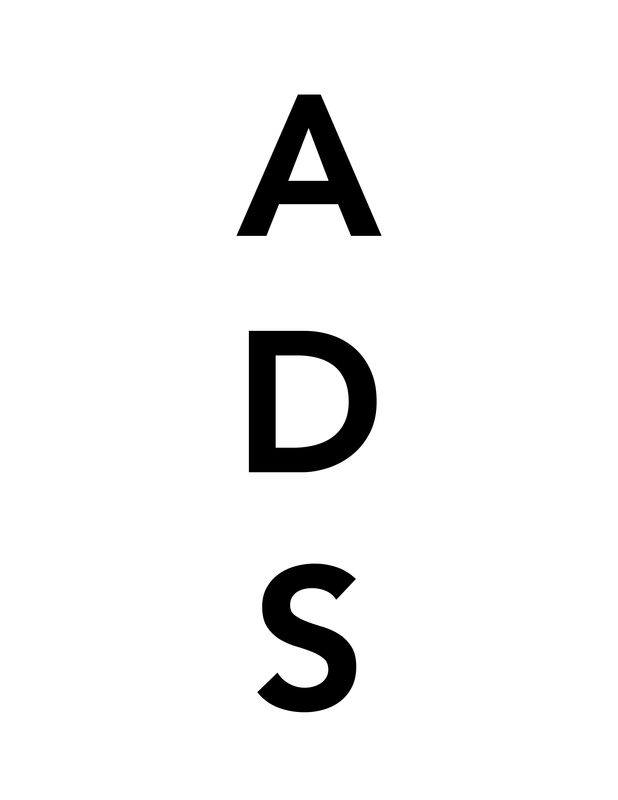 One of the most involved works in the exhibition is Dites Partout Que Je L’Ai Dit, which translates as “Say Everywhere That I Have Said It” (1974). 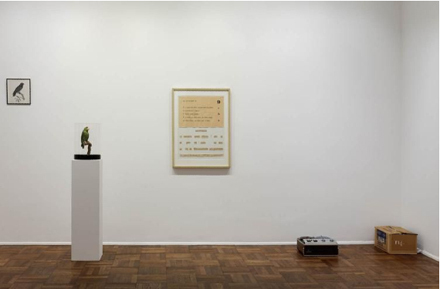 It is comprised of a photograph of a parrot, a collage of Broodthaers’s writings, and a stuffed parrot. An accompanying audiotape has the artist reading one of his poems in French. The parrot, with its connotations of language mimicry, was one of the artist’s favorite motifs, and in a 2009 exhibition at Peter Freeman Gallery in New York, a living, caged parrot was included in the installation. Another of Broodthaer’s more unusual mediums was shellfish: his Panneau de Moules, or Mussel Panel (1968), is a three-dimensional painting comprised of wood panel and hundreds of mussels. The artist, recounts Michael Rush, was despairingly poor a the time, and was given the shells by a restaurateur near his apartment in Brussels. 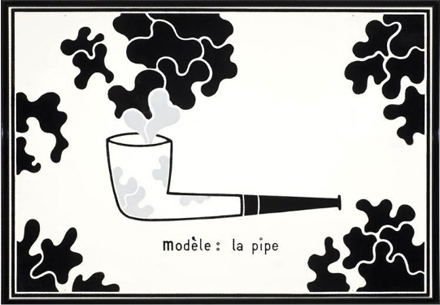 Another recurring symbol in the artist’s work is the pipe, a motif he borrowed from Magritte. 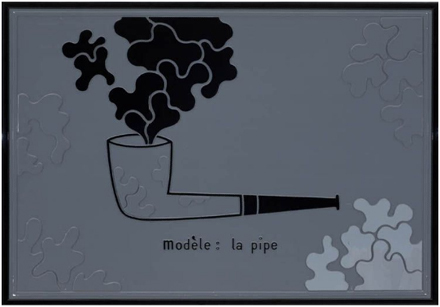 Here, Broodthaers disassembles and reassembles the motif in gray-scale puzzle pieces. 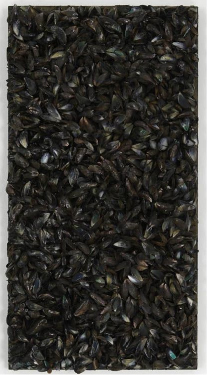 Marcel Broodthaers, Panneau de Moules (Panel of Mussels), 1968. Mussels, wood. 23 x 64.5 x 10 cm. 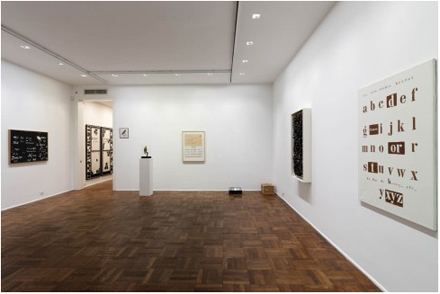 Broodthaers was, in fact, the reason Marian Goodman first opened her gallery in 1977. The gallery also held a Broodthaers exhibition this fall, which overlapped with the show at Michael Werner, giving New Yorkers a double dose of the artist, whom Art in America critic Michael Rush calls “the best known artist you haven’t seen.” For such a prolific artist, it seems strange that, as Rush points out, “no New York museum has ever mounted a comprehensive Broodthaers survey,” but there is finally cause for celebration with these two recent exhibitions of his work. 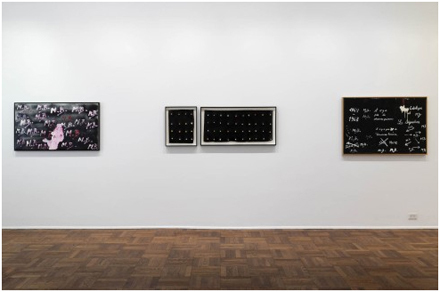 Since his death in 1976, Broodthaers has been exhibited internationally, including retrospective survey exhibitions at Palais des Beaux-Arts, Brussels; Walker Art Center, Minneapolis; Museo Reina Sofia, Madrid; Galerie Nationale du Jeu de Paume, Paris; Bonnefantenmuseum, Maastricht; Museum Ludwig, Cologne; and the Tate in London. Michael Werner Gallery is located at 4 East 77th Street. 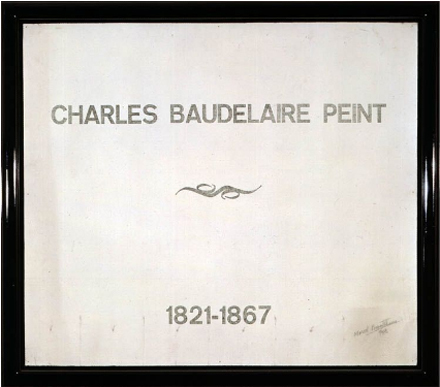 Marcel Broodthaers, Charles Baudelaire Peint (Charles Baudelaire Painted), 1972. Letterpress on canvas, 79 x 90 cm. 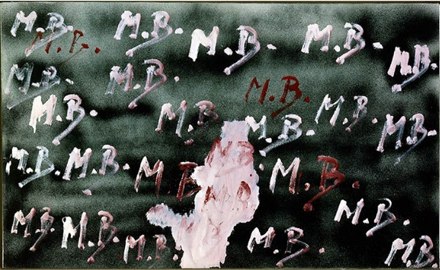 Marcel Broodthaers, MB MB MB, 1968. Oil on canvas, 65 x 115 cm. 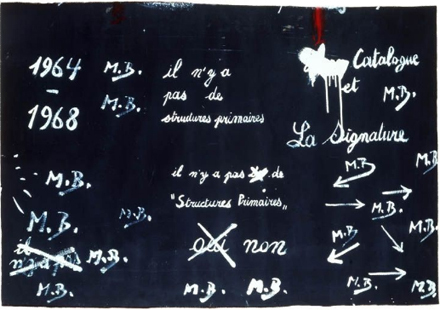 Marcel Broodthaers, Il n’y a pas de Structures Primaires (There is no primary structure), 1968. Oil on canvas, 78 x 115 cm. 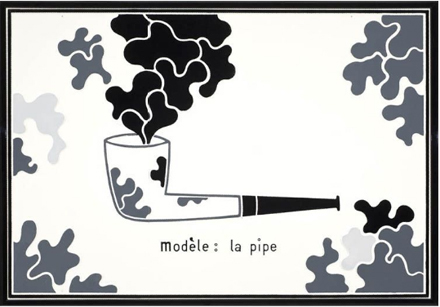 Marcel Broodthaers, Modèle: La Pipe, 1969. Plaque, Edition of 7, 85 x 120 cm. 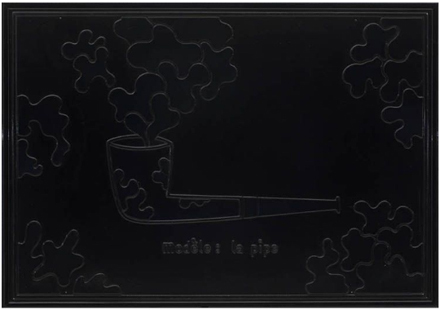 Marcel Broodthaers, Les très riches heures du Duc de Berry, 1974. Oil on canvas, Postcards on board; In two parts: 125 x 94 cm (L) 53.3 x 68.5 cm (R). Marcel Broodthaers, Untitled, 1966. Eggshells, oil on canvas, diptych: 47 x 35 cm (L) 45 x 95 cm (R). This entry was posted on Wednesday, November 10th, 2010 at 1:50 pm	and is filed under Art News, Galleries, Go See. You can follow any responses to this entry through the RSS 2.0 feed. You can leave a response, or trackback from your own site.